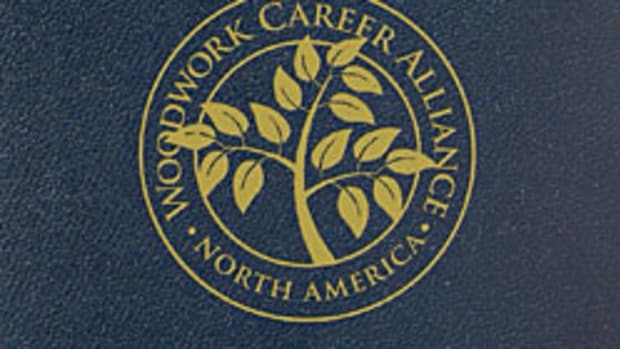 The Woodwork Career Alliance of North America is organizing several Accredited Skill Evaluator training events over the next few months, including sessions at this summer’s AWFS Fair in Las Vegas. Other sessions are planned for Madison, Wisc., and Colorado Springs, Colo. Accredited Skill Evaluators are a vital link of the WCA’s credentialing program. In most school woodworking programs, the ASE is also the instructor. An ASE is responsible for observing a person’s ability to perform a woodworking operation at a high enough caliber to earn tool points to fortify their woodworking credentials. For dates and more information, visit www.woodworkcareer.org. 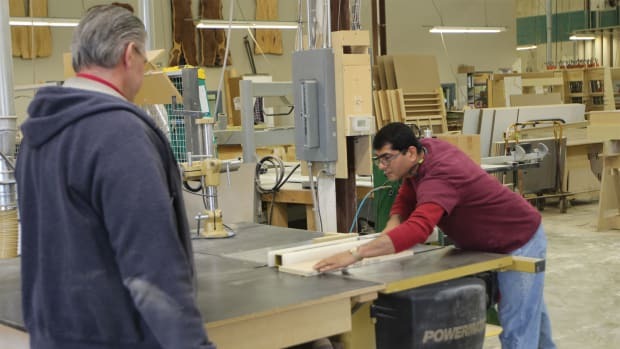 Jefferson Millwork & Design Inc. demonstrates how a woodworking company can leverage the Woodwork Career Alliance Skill Standards not only as a training tool, but as the backbone of an incentive system to reward and retain its employees.